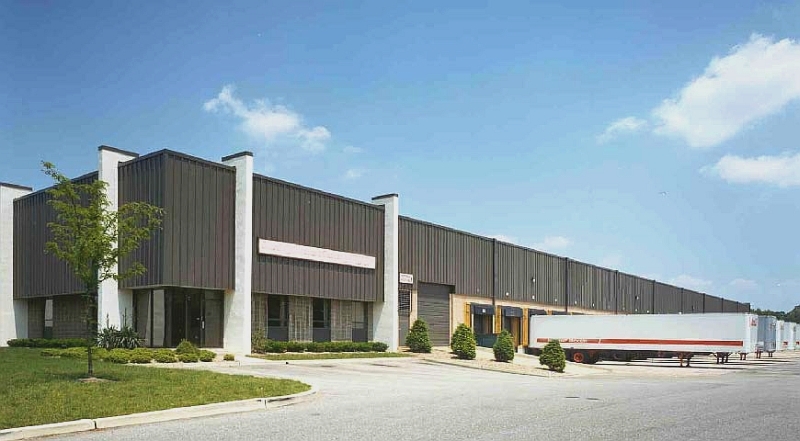 The Whitesell portfolio at Pureland Industrial Park offers housing options for mid to large single purpose space users with expanding northeast markets. Spanning 3,000 acres in Gloucester and Salem Counties just 12 miles southeast of Philadelphia International Airport, Whitesell was a pioneer in Pureland's development with eight of the first nine structures designed and built by the organization. 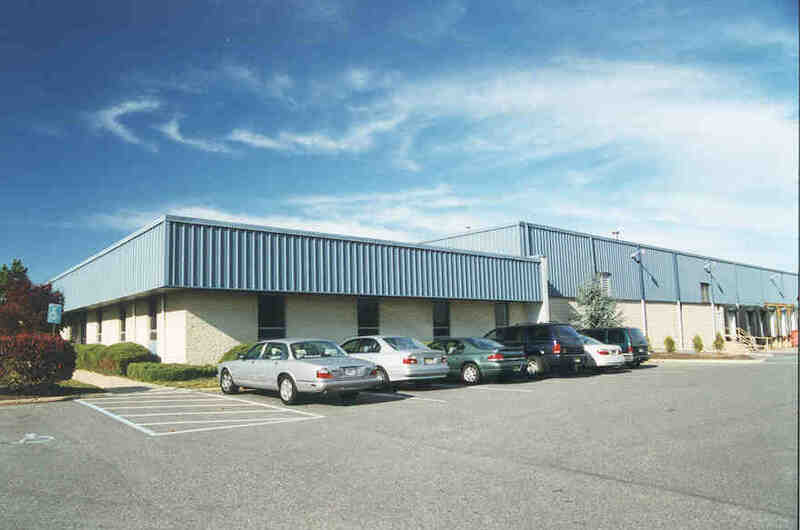 Today, Whitesell owns and manages more than three hundred thousand square feet of industrial space in this vibrant business center that adjoins I-295 at Center Square Road in Logan Township. 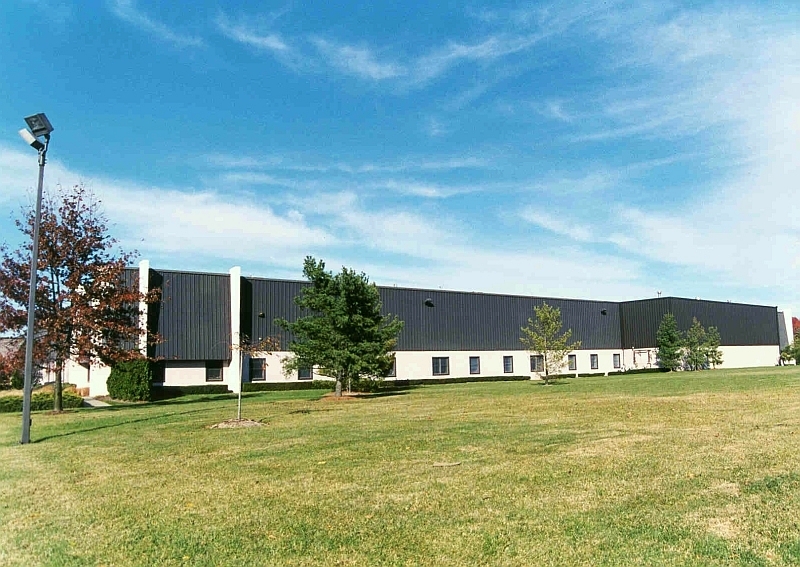 Every Whitesell building in Pureland has been specifically designed to accommodate manufacturing, warehousing, distribution, product service or light assembly operations.